Dragons, and those who care for them, are in peril. The great book of dragon lore holds the key, and it’s up to Ceri and Leif to find a way to keep them all safe. 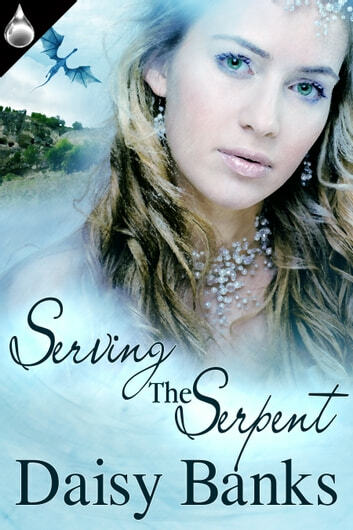 Serving the Serpent by Daisy Banks is a sweet tale of a fantasy world filled with magic and romance.